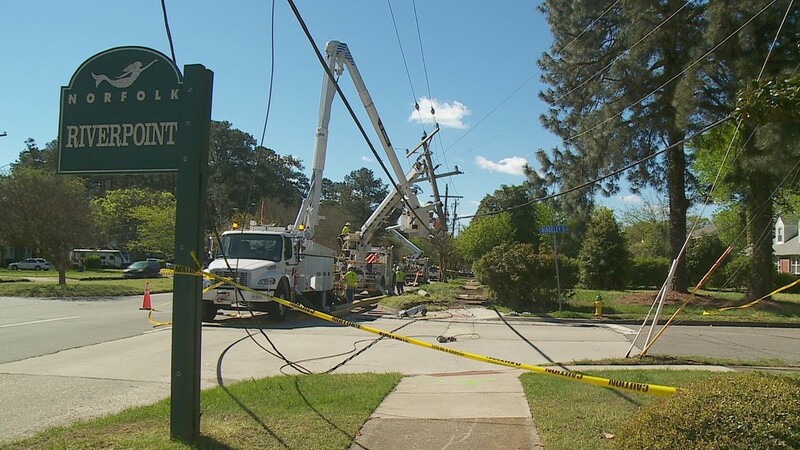 About 100 customers lost power as a result of the crash. 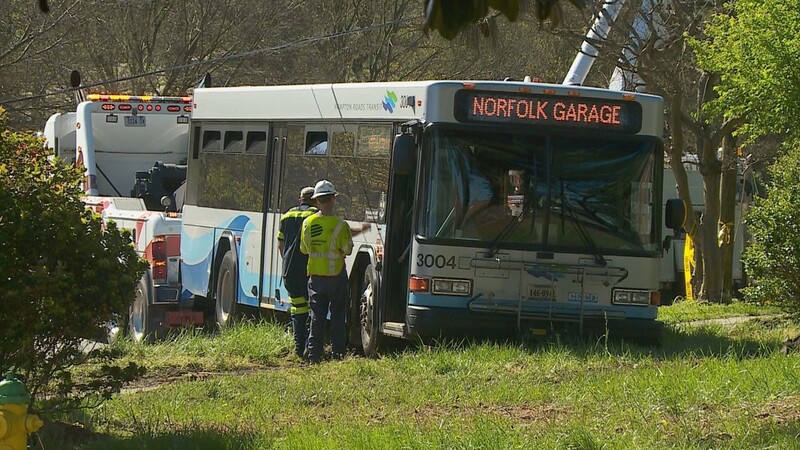 NORFOLK, Va. — A Hampton Roads Transit bus driver was hospitalized after crashing into a power pole on Monday morning. Norfolk Police say the accident happened around 6 a.m. 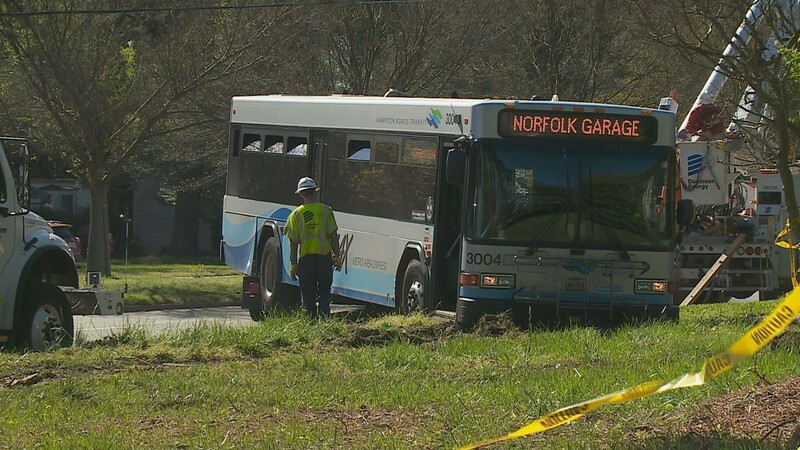 The bus had been traveling south on Granby Street when the driver lost control, going off the roadway and hitting the power pole near Ridgely Road. The driver was taken to the hospital with non-life threatening injuries. No one else was on board the bus at the time. 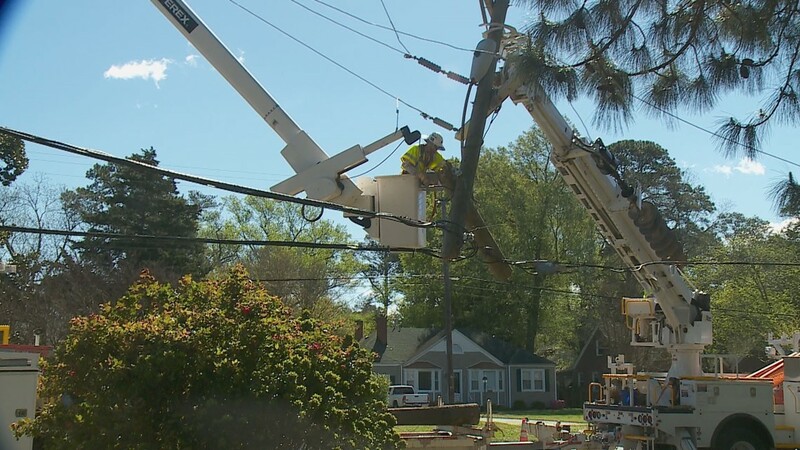 Officers remained on-scene while Dominion Power made repairs and replaced the power pole. 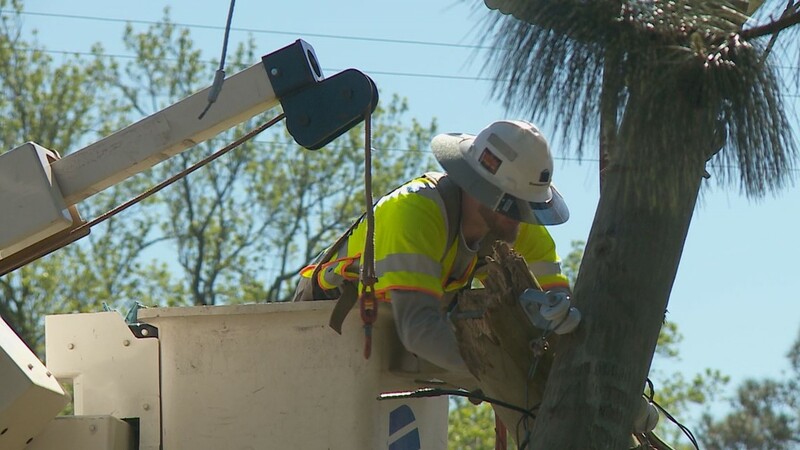 Approximately 100 customers lost power as a result of the accident. 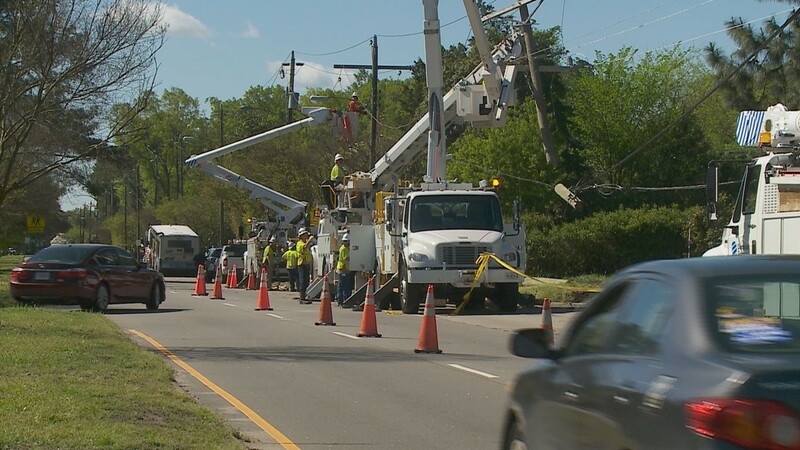 An HRT bus struck and knocked down a power pole in Norfolk Monday morning. The driver, who was the only person on board, was taken to the hospital.